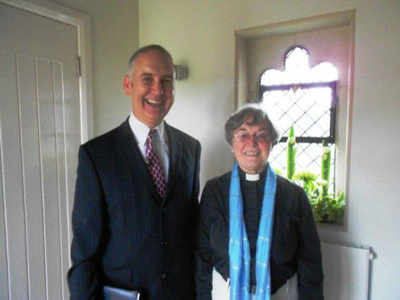 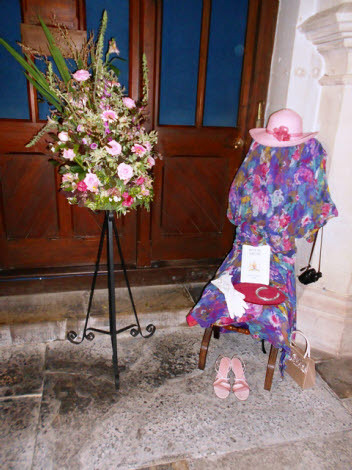 Pastor Darrell Holmes and the Rev’d Anne Mills jointly conducted an Ecumenical Service of Thanksgiving for the 60 year reign of Her Majesty Queen Elizabeth II in St Giles’ Church on Sunday 3rd June. It was a lively and friendly family occasion at which children played an active part. 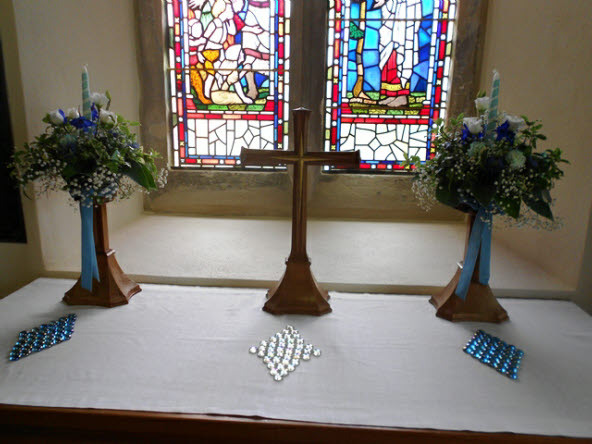 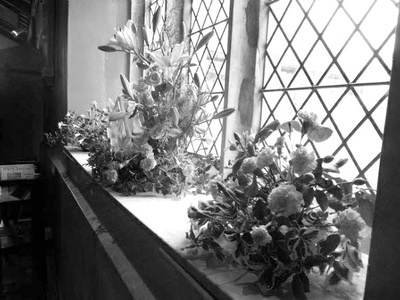 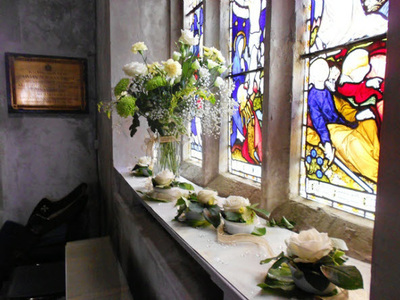 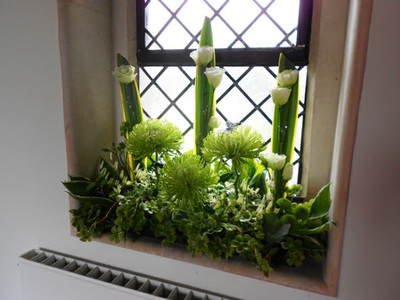 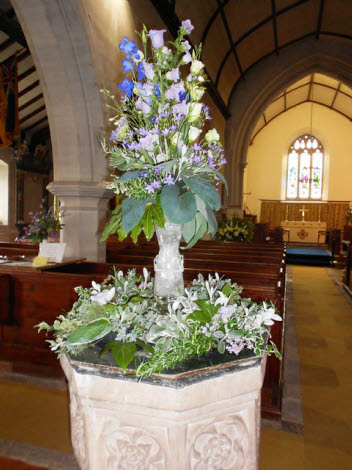 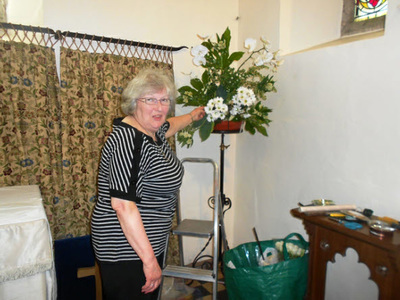 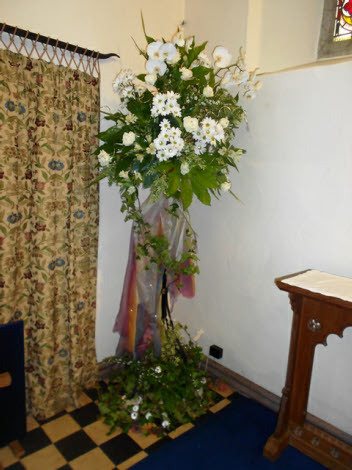 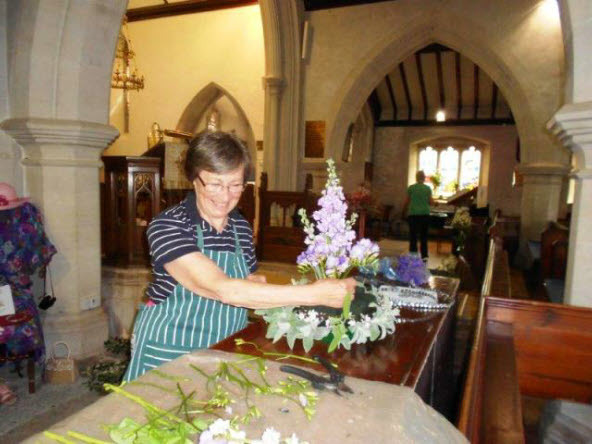 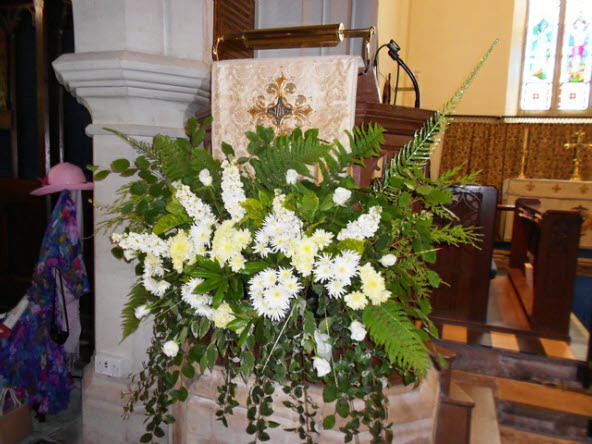 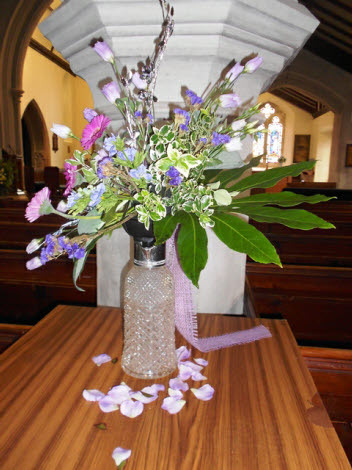 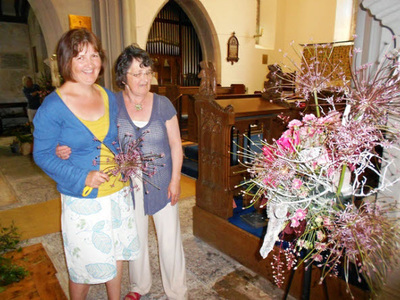 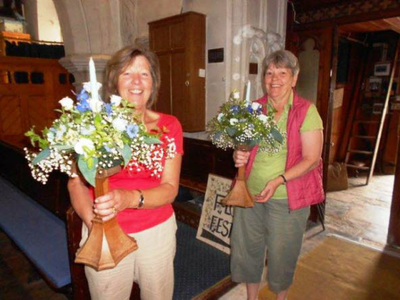 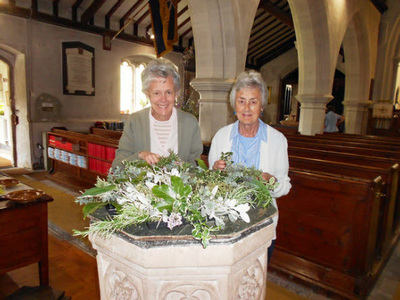 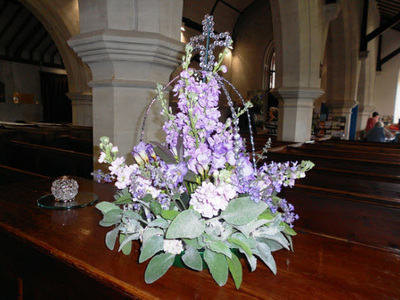 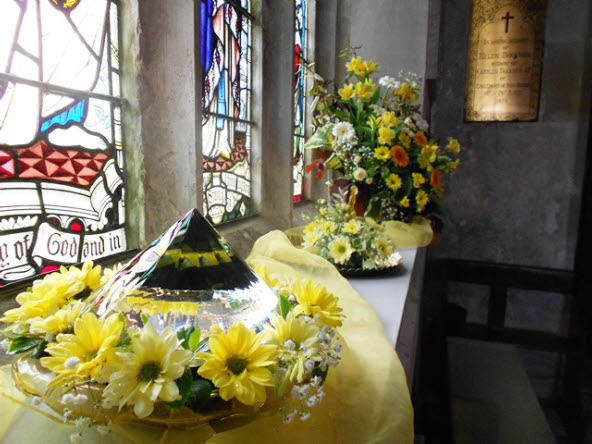 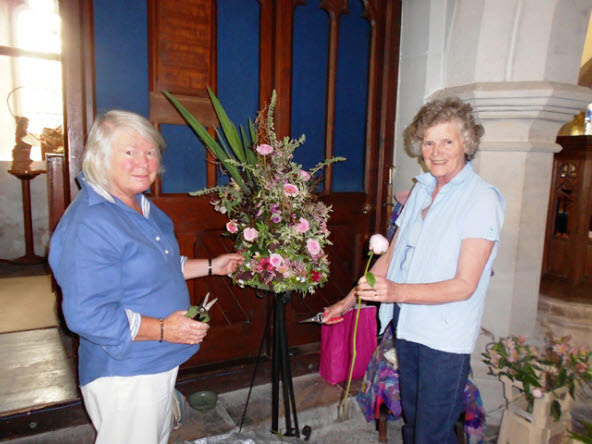 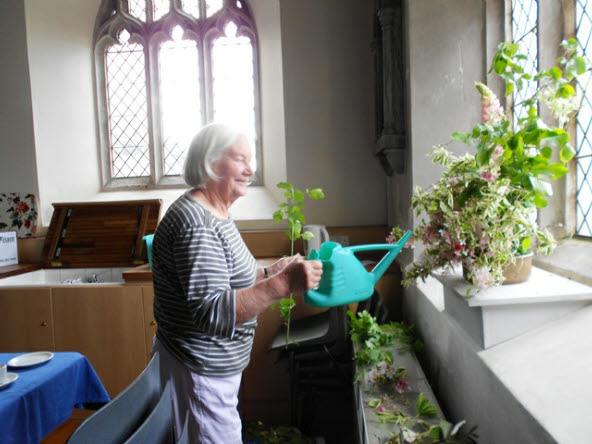 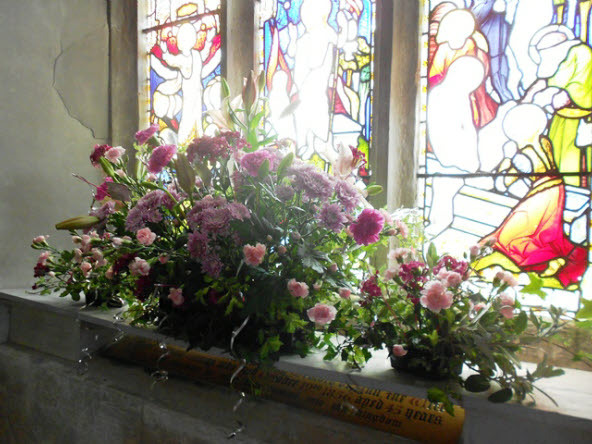 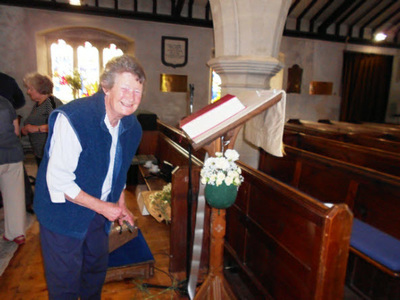 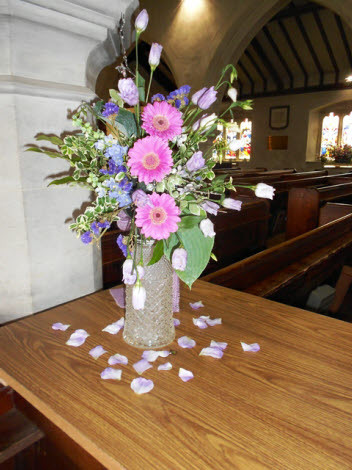 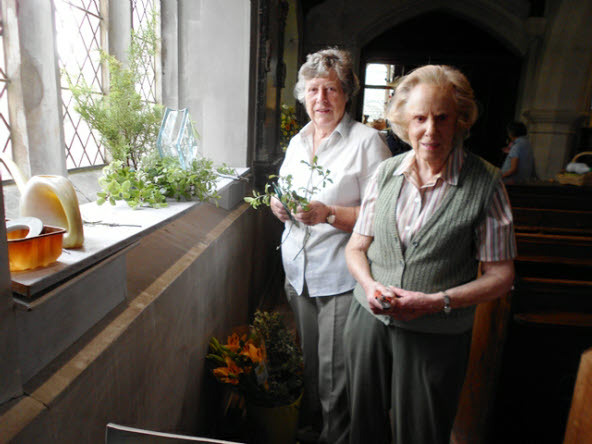 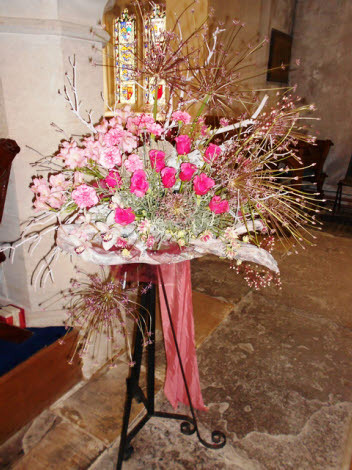 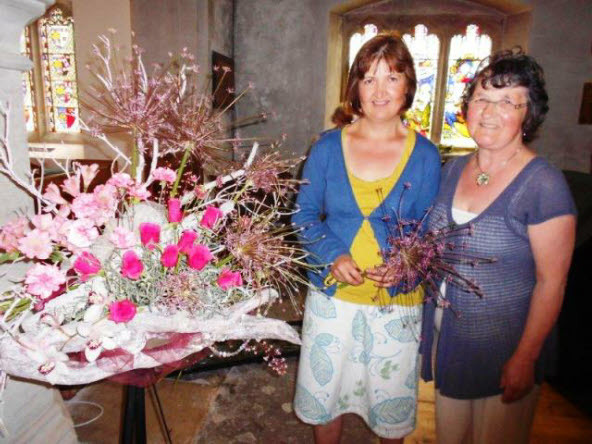 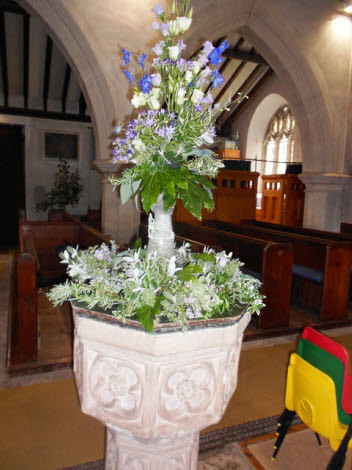 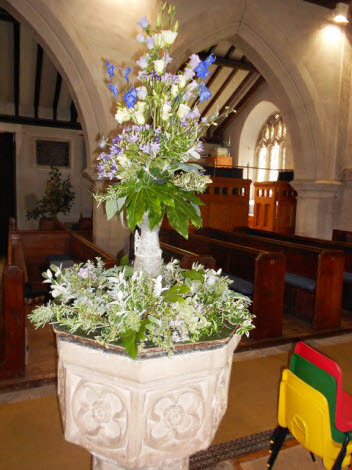 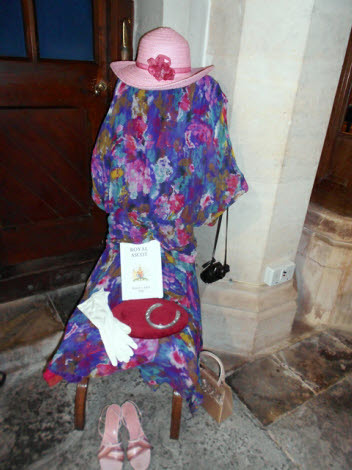 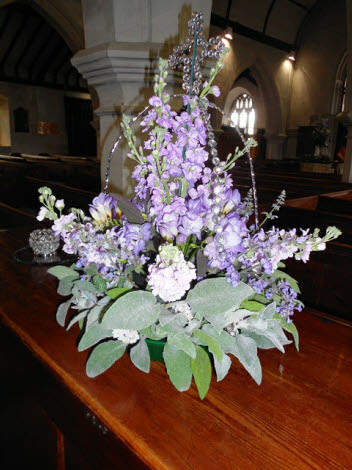 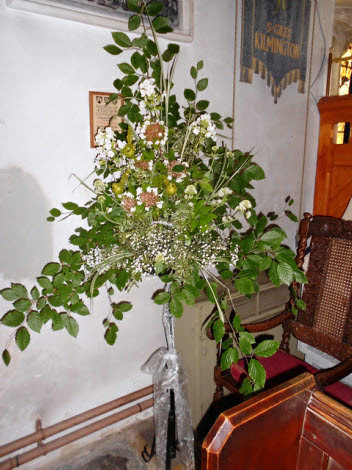 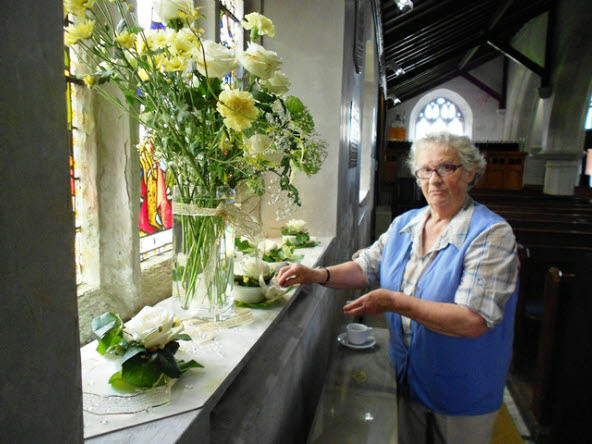 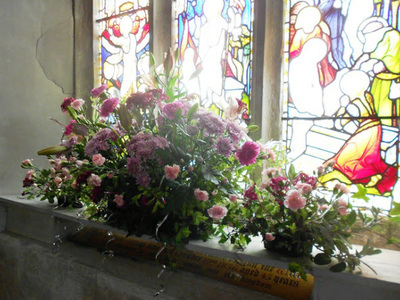 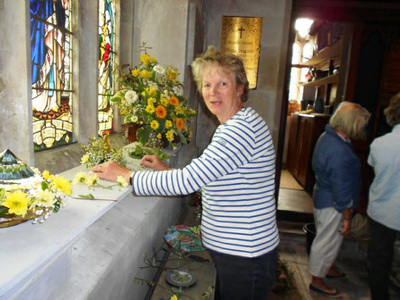 The Church was decorated on a “Diamond” theme by the flower arrangers and the mini-Flower Festival was on display throughout the weekend from Friday 1st to Tuesday 5th June.